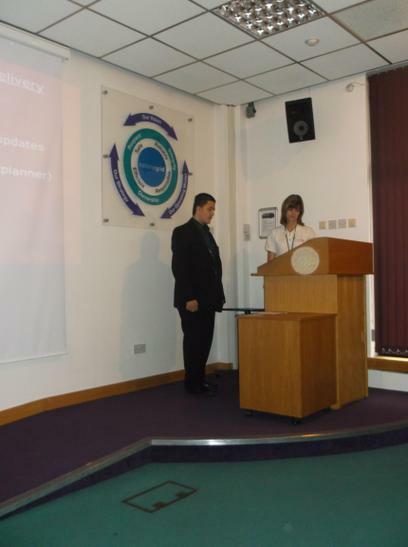 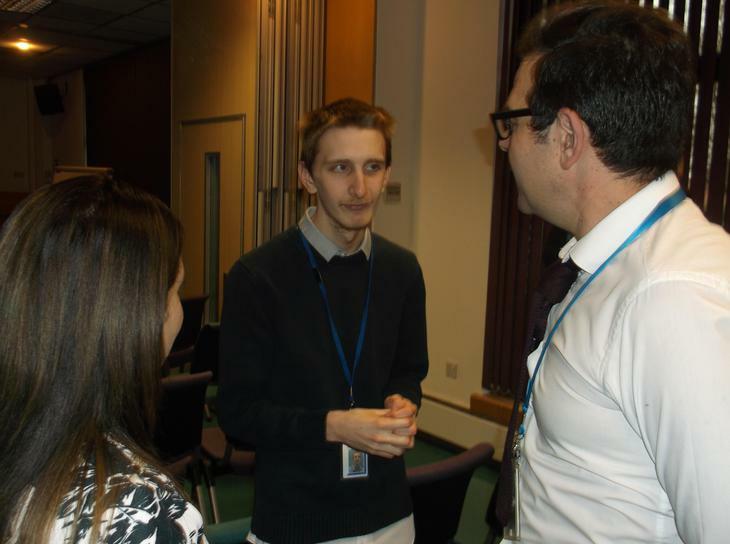 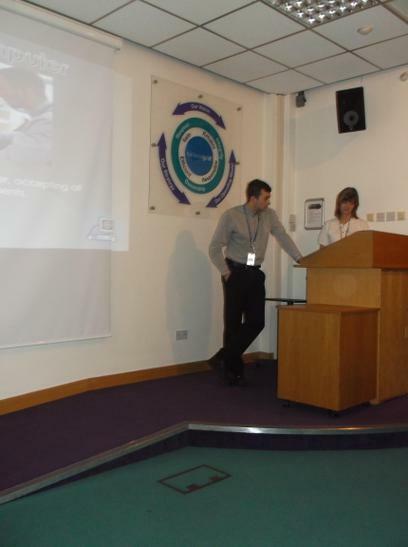 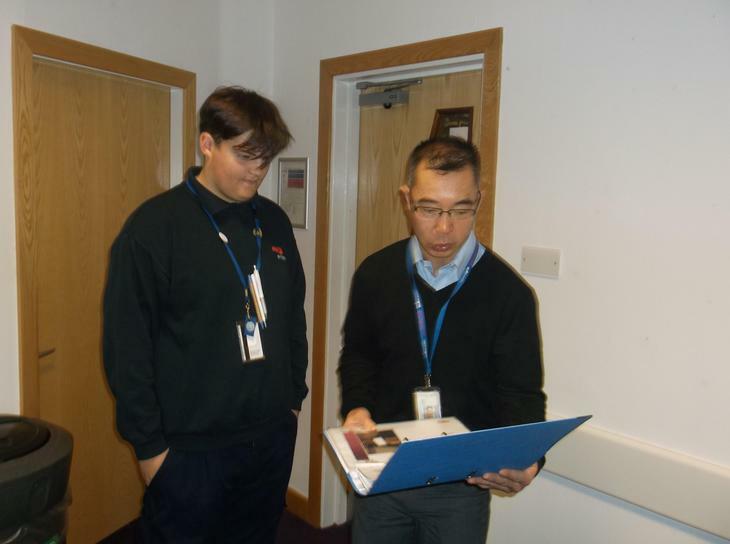 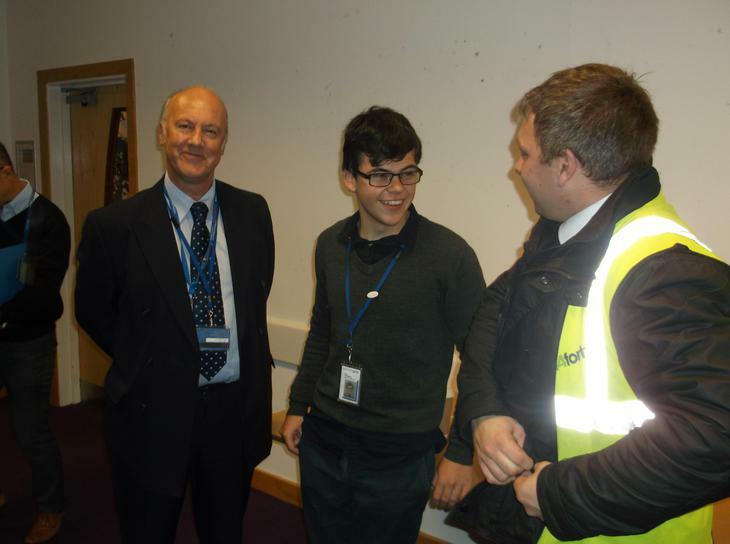 Today our National Grid plc interns took part in their First Placement Celebration. 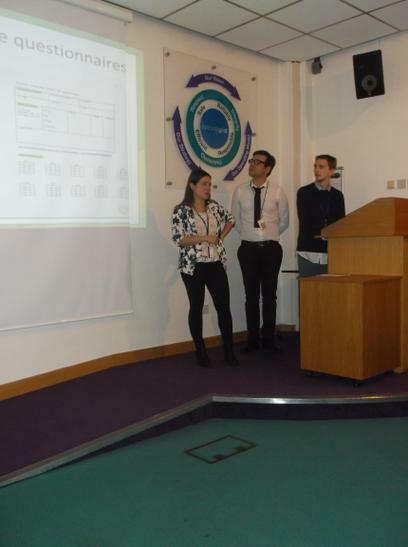 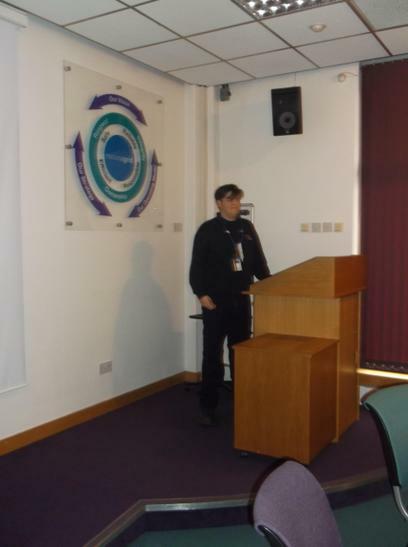 At the event the interns presented to existing colleagues, invited guests and potential placement stakeholders on what they had learnt from their first placement. 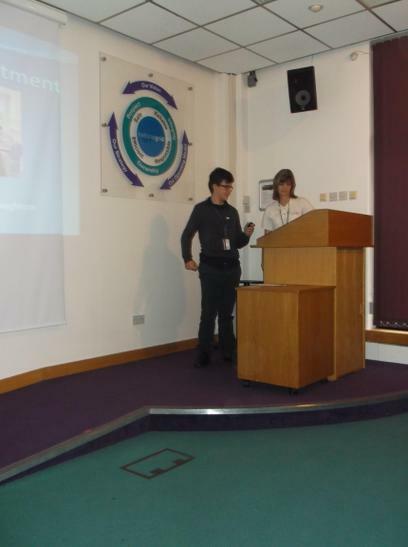 All the interns did amazingly well and were a credit to themselves, Louise & Gail their job coaches and the school.